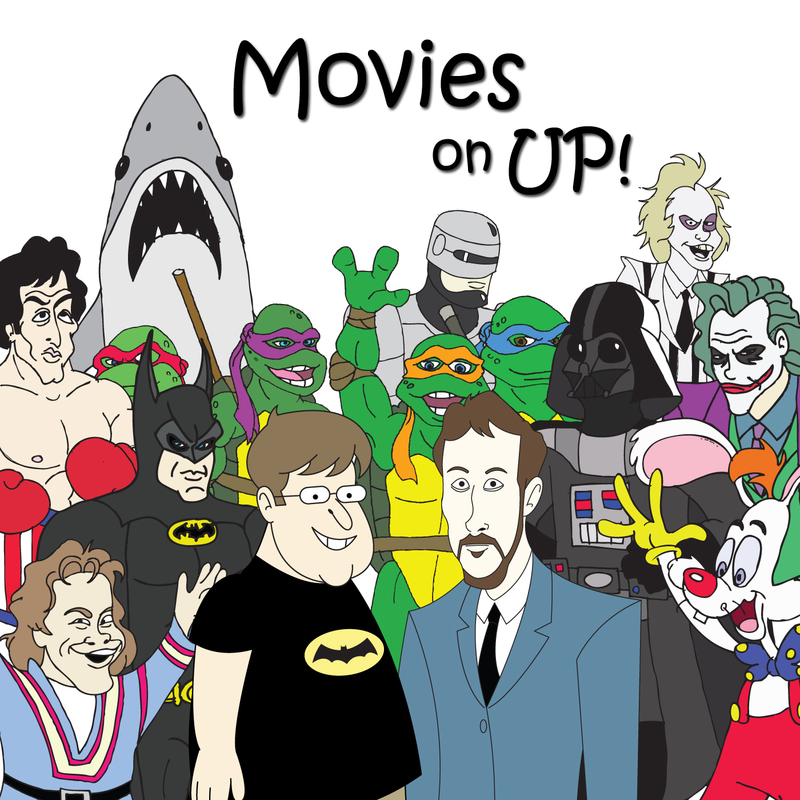 episode | Movies On UP! No Cusack movies this week, but to celebrate the birth of our very own Continuity Policeman, Jason West we turned to him for a list idea. 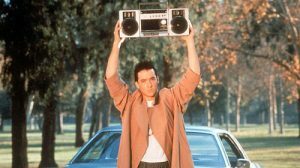 He suggested John Cusack movies and that sounded like a good idea, so listen up as we run down the Cusackiest of the Cusackiest. This week, Ryan and Dave celebrate the midway point of the year by each giving their Top 5 Movies Of The Year So Far and looking ahead to what they anticipate the most for the rest of the year. Then they go through plenty of lists submitted to them get a feel for what people are liking so far this year, and looking forward to the rest of the way. They also cover the box office and some headlines and talk about the amazing career of Nora Ephron, before making their box office predictions and giving their weekly suggestions. All that and plenty more!